Click the banner to get to the Square Foot 2019 Webpage! 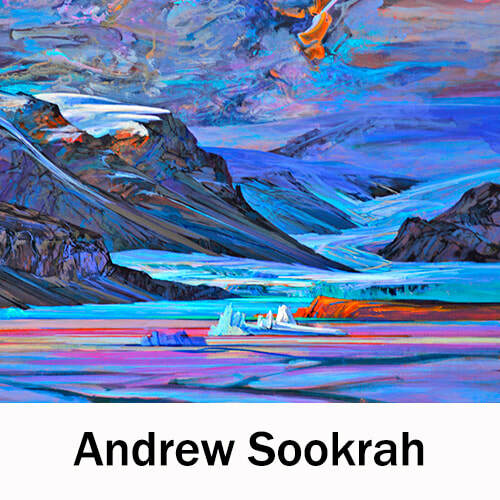 Reception: Saturday April 20th 2-4 p.m. Artist Talk: Wednesday April 24 7 p.m. Reception: Saturday May 11th, 2-4 p.m.
GET OUR NEWS RIGHT TO YOUR INBOX!